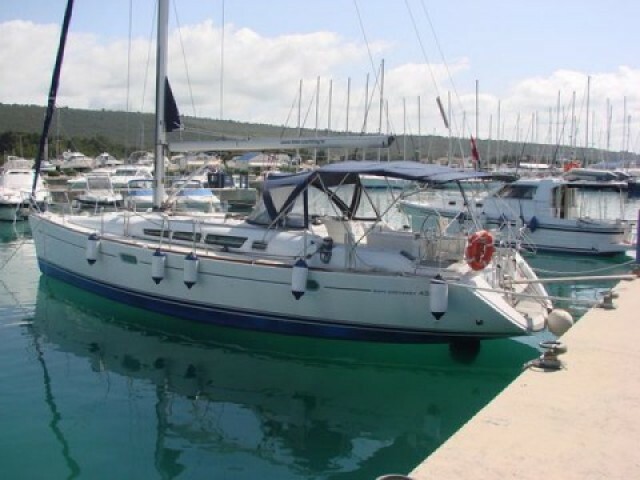 Hire a yacht in Sukosan on the Sailica website. 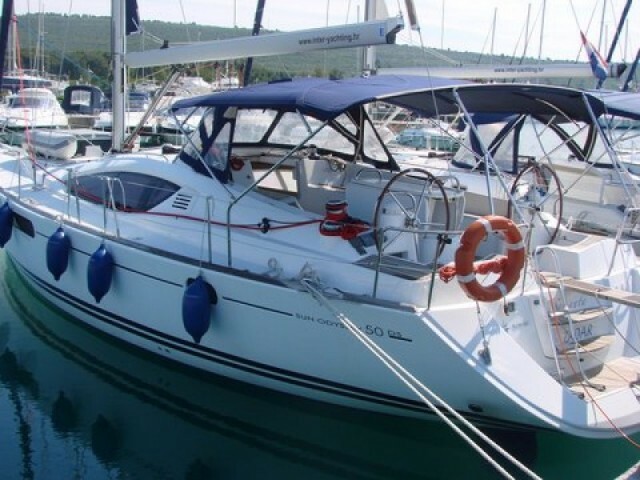 Here, you could find the complete information about the yachts on rent in Northern Dalmatia. Book early to get the discounts. Our consultants are ready to answer any questions about renting a yacht in Sukosan. Sukosan is a resort village, situated in Northern Dalmatia. 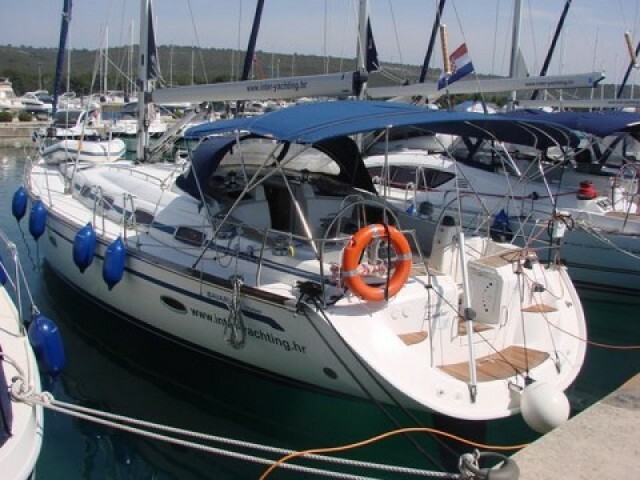 Next to the resort, there is the largest marina on the Croatian Adriatic. The port “Dalmatia” for 1,200 water places was built just here because the local Zlatna Luka Bay is reliably protected from the storms and the jugo wind. 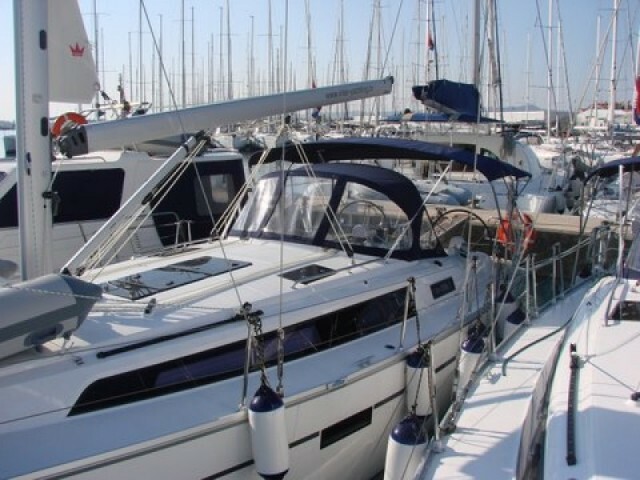 The international Airport Zadar is situated very closely — in 9 km from the marina. As for the large regattas, a preparatory stage often occurs in Sukosan, including the yacht charter, registration, receiving flags, side numbers, and banners. After that, the participants move to the neighboring ports to start. 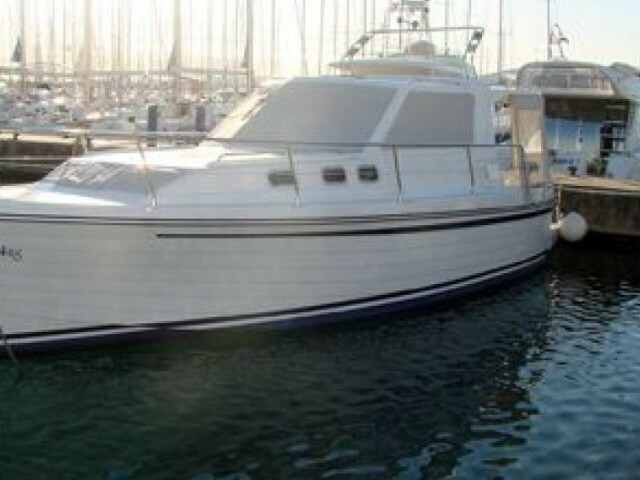 There is an opportunity to hire a yacht for an hour or for a day. The traditional yacht cruise lasts for 7 days. Sukosan — Zadar — Dugi Otok — Iz — Telascica — Kornati — Biograd na Moru — Sukosan. 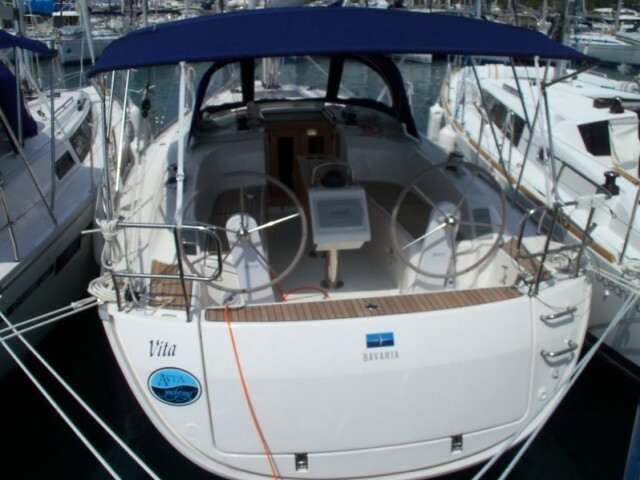 We will help you to draw up a route, to compile a set of documents, and to rent a yacht in Sukosan properly. 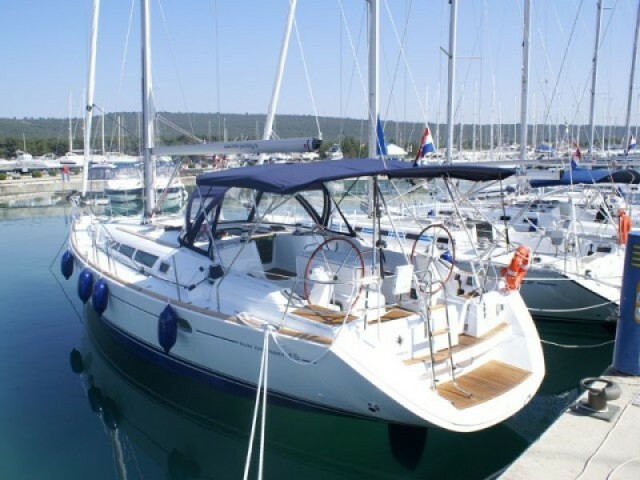 There is the catalog of the Northern Dalmatia charter yachts on the website and in the app. Choose one and leave a request, so that we could start arranging your vacation. Looking for the best place for a family holiday? Well, you found it. We recommend to take a closer look at this one. Sukošan is a small town in the Central Dalmatia, located in a bay 10 km southeast of Zadar. It is the perfect combination of nature with sports and recreational program. The long coast is full of numerous bays, pebbly beaches, and the water in the sea is crystal clear. Sukošan is famous for its traditional narrow streets and promenades, as well as vineyards, olive groves, rich vegetation and hospitable locals. 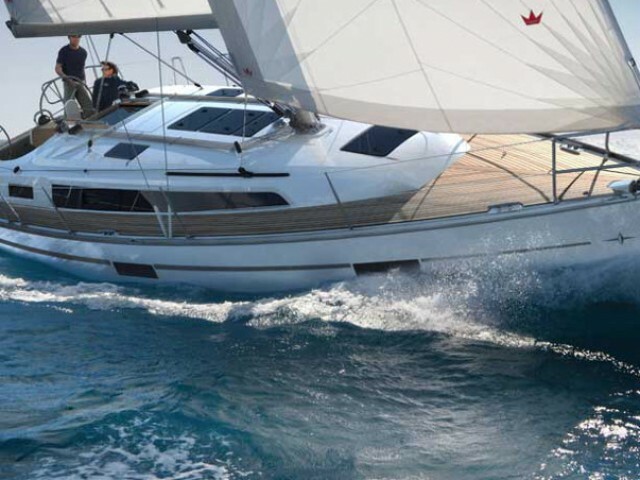 Have yourself a nice family vacation while discovering a new yachting experience.